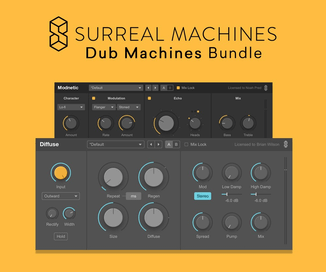 Image-Line has announced its Thank You Sale, a limited time offer on FL Studio and Image-Line plug-ins and bundles. 1. 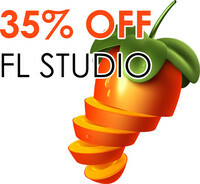 For all 35% OFF FL Studio (Express, Fruity & Producer Edition). 2. 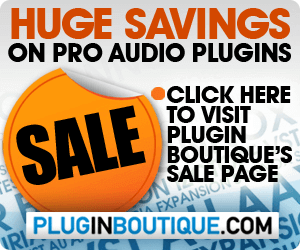 Image-Line Customers 50% OFF Any Plugin of your choice (offer limited to the first 1,000 customers or January 31st, which ever comes first. 3. NEW! ‘All’ bundles, 65% OFF.